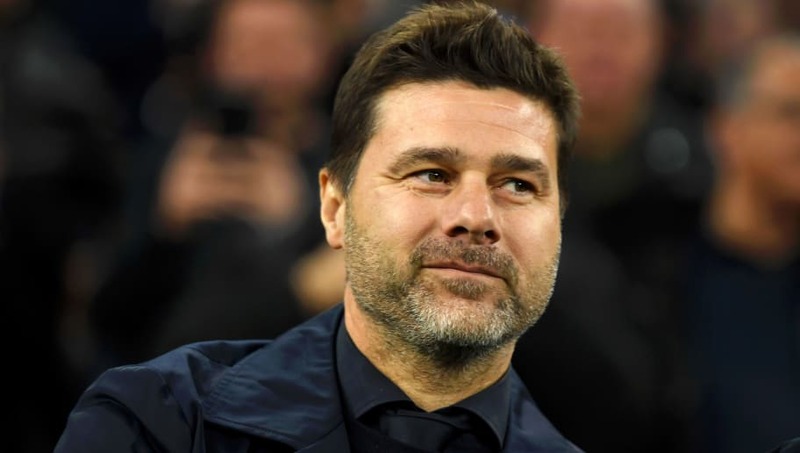 As Spurs prepare for the next leg of their ​Champions League quarter final against ​Manchester City next week, could the ​Championship-bound ​Terriers cause an upset on Saturday? Here's a look at how Tottenham could look on for ​Saturday's clash. Hugo Lloris (GK) - The 2018 World Cup winner will surely be the first name on the team sheet for Pochettino come Saturday. ​Saving ​a penalty against Manchester City on Tuesday night, the Frenchman offers some experience as Spurs look to keep a lid on things in their pursuit of another season in Europe. Toby Alderweireld (CB) - After putting in a decent performance in their Champions League victory, it would be surprising if ​Alderweireld didn't make the starting XI on Saturday. The Belgian international has the ability to control the defensive line and will not be shy if the pressure mounts during Saturday's fixture. Danny Rose (LB) - Despite giving a penalty away because of a handball, ​Danny Rose had a very good game at left back on Tuesday. His defensive awareness is what has served him so well during his time at Tottenham, and he could be given his 22nd league appearance on Saturday against Huddersfield, though Ben Davies could also be rotated in. Christian Eriksen (RM) - Although the Dane has received his fair share of criticism this season, ​Eriksen certainly has the ability to unlock defences when he's in the mood. Earning himself 11 assists for his ​Premier League efforts this season, he should be a starter against the Terriers. Dele Alli (AM) - Despite looking a bit of a passenger at times this season, the former MK Dons ace proved on Tuesday night that he is still a star. Earning a lot of praise for his efforts during their 1-0 win over Manchester City, ​Alli is a doubt due to a broken hand but could still feature. Son Heung-min (ST) - Starting the game on Tuesday night in a wide position, the South Korean superstar has been a shining light for Spurs this season. His ability to score on ​big occasions will surely earn him a Premier League start on Saturday, particularly since the 26-year-old has already got two goals in two games at the Spurs' new stadium. With ​Harry Kane getting injured during the UCL quarter-final first leg, ​Son yet again demonstrated why he could be the one to guide Tottenham to both domestic and European success.